Welcome to the TeacherCast Educational Network. Join host Jeff Bradbury and the worlds finest educators and educational technology creators as we discuss the latest in educational tech and pedagogy. Our goal is to help you find and use the right educational technology for your classroom. Subscribe today! 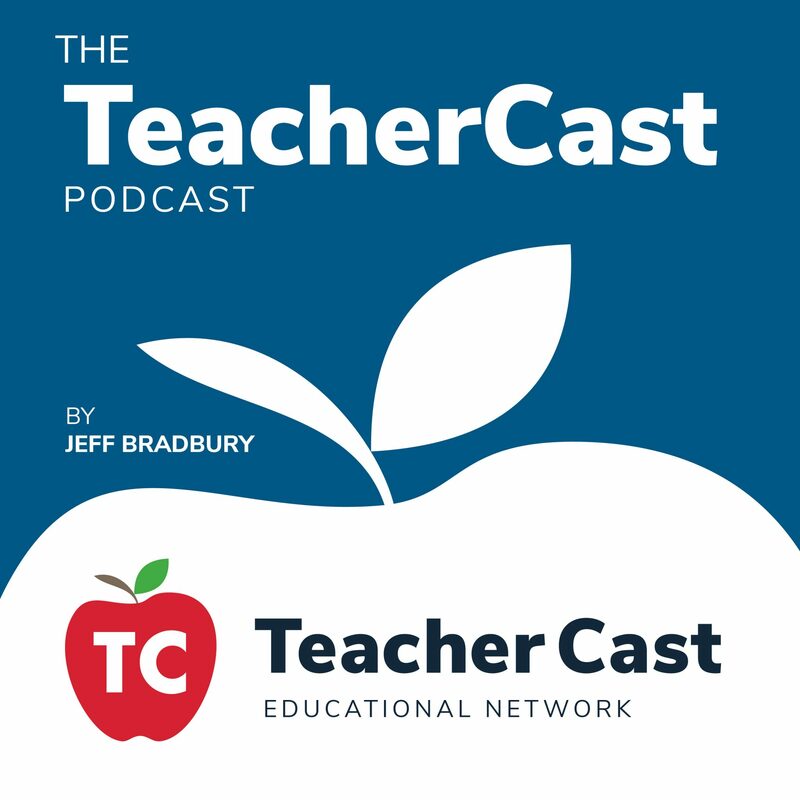 The TeacherCast Podcast, hosted by Jeff Bradbury, is a roundtable show featuring educators discussing edtech and classroom instruction.